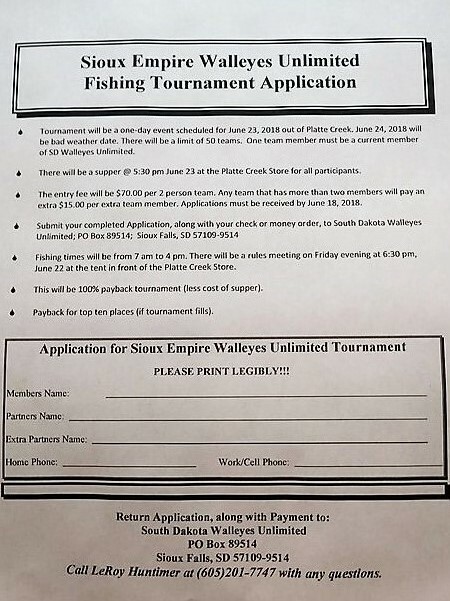 Born and raised in the southeastern part of South Dakota, Steve Thompson developed his fishing skills as a youth along the shores of the Missouri River. There you would find him catching anything that swam the “Big Muddy”. 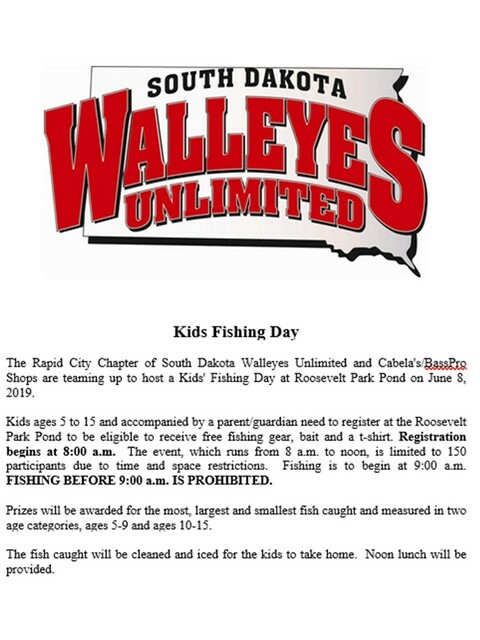 Even with the given abundance of open-water fishing, hunting and outdoor activities in South Dakota, his true passion for the outdoors lies under the hard water. Steve is a self-described “Ice Head”, virtually living on the ice in the winter. He enjoys testing out and pushing the limits of the latest in ice gear or refining a new technique. Steve first began honing his ice fishing skills chasing walleyes and perch on the big waters of Lake Thompson. While South Dakota may be known for its monster perch, there are no fish species safe from his sticks. 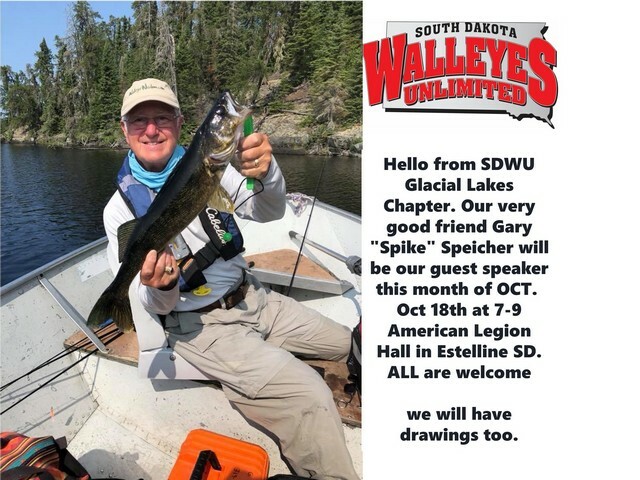 As a multi-species angler, you’ll find Steve chasing everything from walleyes and perch in the prairie potholes, to smallmouth bass, crappie and bluegill on the glacial lakes as well as lakers and rainbows in the Black Hills. 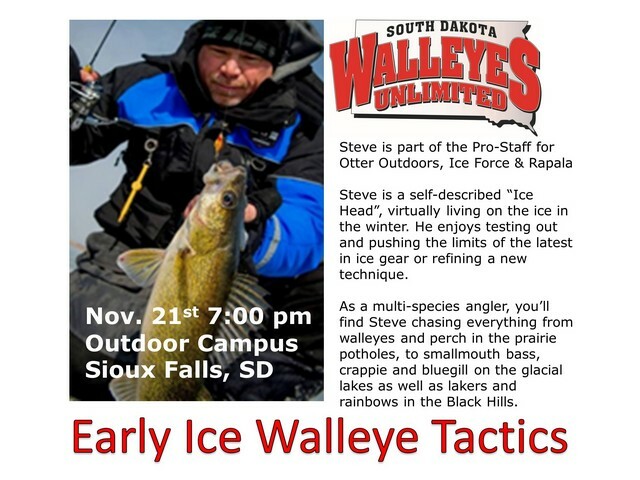 Steve is an active member of South Dakota Wildlife Federation and the District 9 Board of Directors. 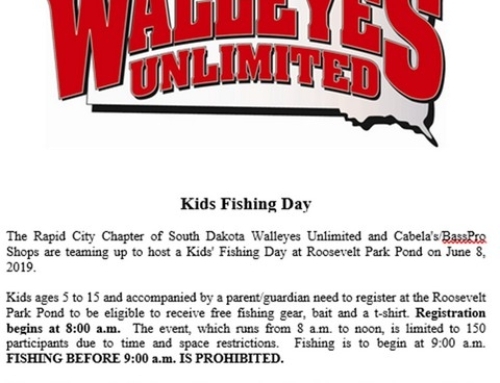 He is proud to be a voice in the outdoors for South Dakota sportsmen and sportswomen. 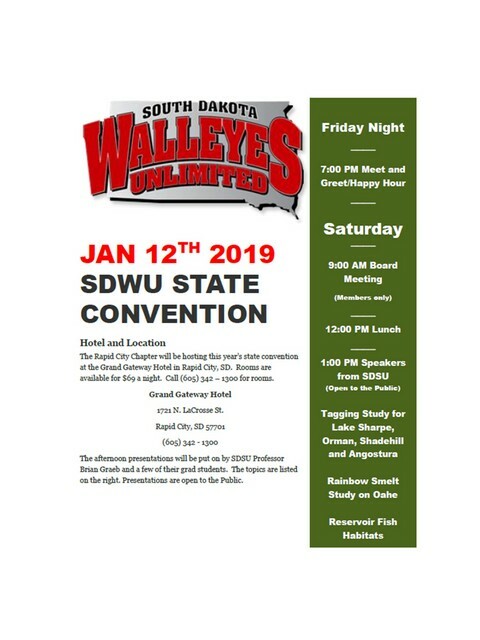 Check out high quality apparel with the South Dakota Walleyes Unlimited brand now available online! 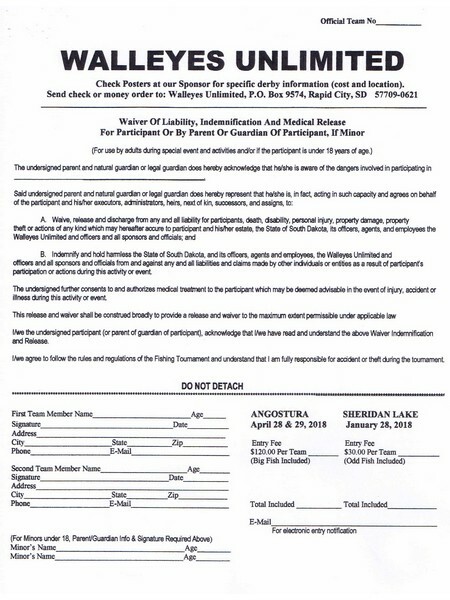 We are excited to offer our members and fishing enthusiasts clothing options to fit their style. Many new styles and options coming soon. Please let us know if there are specific items you would like to see on our new clothing site. Visit SDWU’s Store. 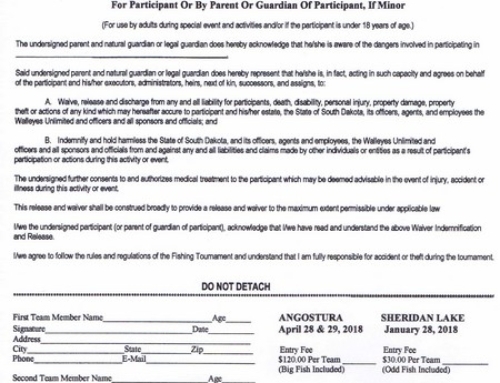 Get to know others who share the same love of fishing as you do as well as support the continuing work for future generations. 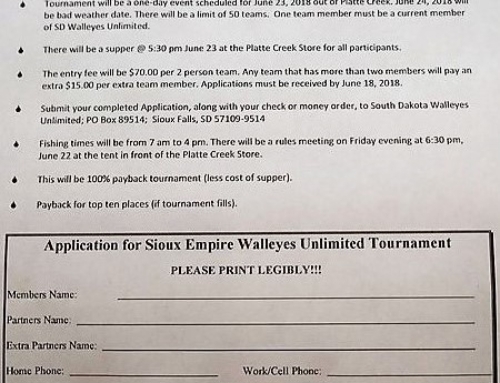 Join SD Walleyes today by downloading the Membership Form and sending to us the completed form. 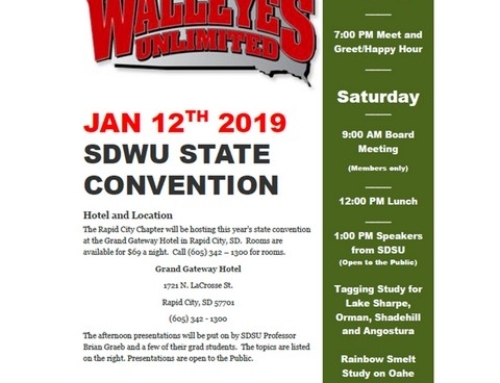 Learn more about SDWU membership.